Levi’s: 501 WasteLess Jeans Made With Recycled Plastic. For 140 years, the Levi’s® brand has made its 501® jean with the same care, craftsmanship and attention to detail. To that, they’ve added recycled plastic. 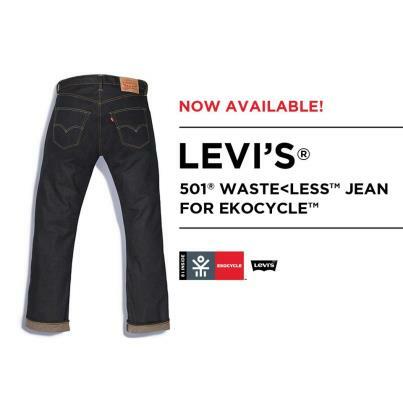 The Levi’s® 501® Waste<less™ jean is limited-edition and made exclusively for EKOCYCLE™. 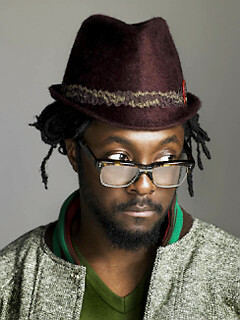 That’s the social movement founded by legendary musician and producer will.i.am in partnership with Coca-Cola. The goal of this jean and EKOCYCLE™ is to change the way we think about recycling choices and waste. Each 501® Waste<Less™ jean is made with 29% post-consumer recycled content, using an average of eight recycled plastic bottles. This year, you might be wearing one of the plastic bottles you drank from – and recycled – last year. Levi Strauss isn’t the first clothing manufacturer to create a new product line from recycled plastic. In 1993, Patagonia became the first outdoor clothing manufacturer to create fleece made from post consumer recycled plastic soda bottles, and the company’s support of recycling via their manufacturing continues. According to Patagonia’s website, the company has saved some 86 million soda bottles from the trash heap over the past thirteen years. 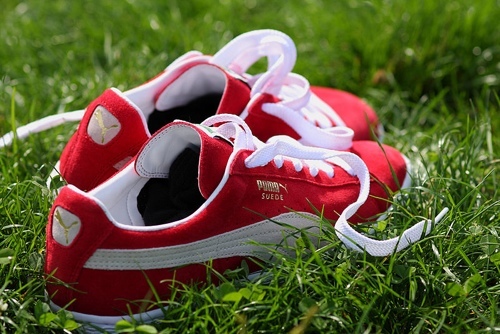 Another apparel company who incorporates sustainability throughout their business model is Puma. InCycle is the company’s first 100 percent biodegradable or recyclable clothing, accessory, and footwear collection. Puma’s efforts towards creating InCycle recently earned them Cradle to Cradle Products Innovation Institute’s product certification. For an update on the Cradle to Cradle progress, check out The Upcycle: Beyond Sustainability – Designing for Abundance, the new best selling book from pioneers William McDonough and Michael Braungart. When it comes to plastic use and its impact on human health and the environment, the various statistics are nothing short of disturbing: plastic takes up to 1000 years to degrade in a landfill; 92 percent of Americans age six or older test positive for BPA; Americans use 2,500,000 plastic bottles every hour. Check out this video, which features will.i.am, along with Levi’s® James “JC” Curleigh and Jonathan Kirby. Puma Again: Launching biodegradable shoes and apparel. The amazing German footwear and apparel manufacturer Puma is at it again. This week they announced the launch of a new line of biodegradable shoes, shirts, backpacks and recyclable track jackets. The products will be available for sale in 2013. This adds to Puma’s track record of sustainability leadership that has led to it being named “the world’s most sustainable corporation” by EIRIS and has drawn praise as a corporate leader in environmental responsibility by the United Nations. 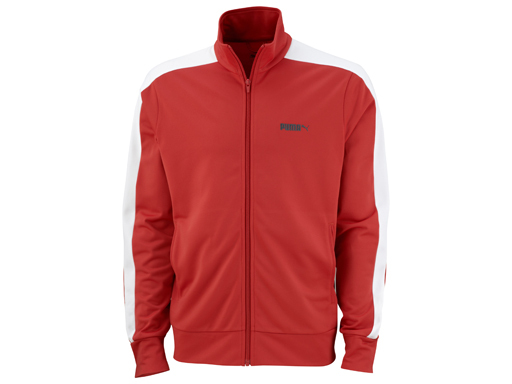 The new collection, going on sale in 2013, includes biodegradable sneakers and shirts and recyclable plastic track jackets and backpacks. 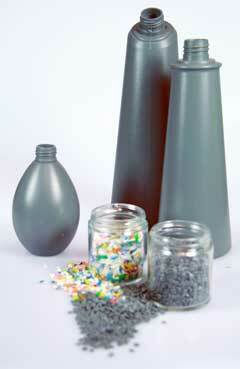 At the end of their useful life, the products can be returned to stores for processing. The sole of the new sneaker is made of biodegradable plastic and the upper of organic cotton and linen. After being shredded, it could become compost in six to nine months. Puma has demonstrated that 100,000 pairs of biodegradable sneakers would fill 12 trucks of waste during production and disposal against 31 trucks-worth for the same number of normal Puma suede shoes. A new biodegradable T-shirt would have environmental costs of 2.36 euros in terms of greenhouse gases, water, waste, air pollution, and land use associated with its production, compared to 3.42 euros for a conventional T-shirt. The company also said it was starting to rate the environmental impact of individual products, narrowing the focus from a study last year that estimated the entire company caused 145 million euros in damage to nature in 2010. In 2010, Puma and Yves Behar of Fuse Project, a global leader in design, announced the launch of its Clever Little Bag, reinventing the typical cardboard shoe box with a much more environmentally responsible package design. You can see the design and appreciate its reduction in environmental impacts here. It has been almost a year since innovative and inventive household cleaning products manufacturer Method announced its campaign to utilize reclaimed ocean plastic for its packaging. In a recent article on Greenbiz,com, Drummond Lawson, the director of sustainability at Method, provides a progress report on the sustainability initiative. Lawson writes: “Method has participated in, alongside partners Sustainable Coastlines Hawaii and Kahuku Hawai’i Foundation, several beach cleanup days that resulted in collecting several thousand pounds of beach debris. The primary challenge encountered in these cleanups, aside from hauling hundreds of pounds of plastic from remote beach locations, has been retrieving the plastics before they degrade to tiny particles that are effectively impossible to collect in large quantities. Method product engineers are exploring ways to enhance the durability of their ocean plastic packaging. Kudos to Method for this creative commitment to sustainability that enriches both the planet and people by repurposing plastic which represents so much damage to the environment and danger for ocean habitat. Coca-Cola is collaborating with musician and producer will.i.am along with other iconic brands to inspire a global movement with the launch of Ekocycle, a brand initiative dedicated to help encourage recycling behavior and sustainability among consumers through aspirational, yet attainable lifestyle products made in part from recycled material. The Ekocycle brand initiative was developed to educate consumers about everyday recycling choices and empower their purchasing decisions as part of a social change movement, The Coca-Cola Co. says. 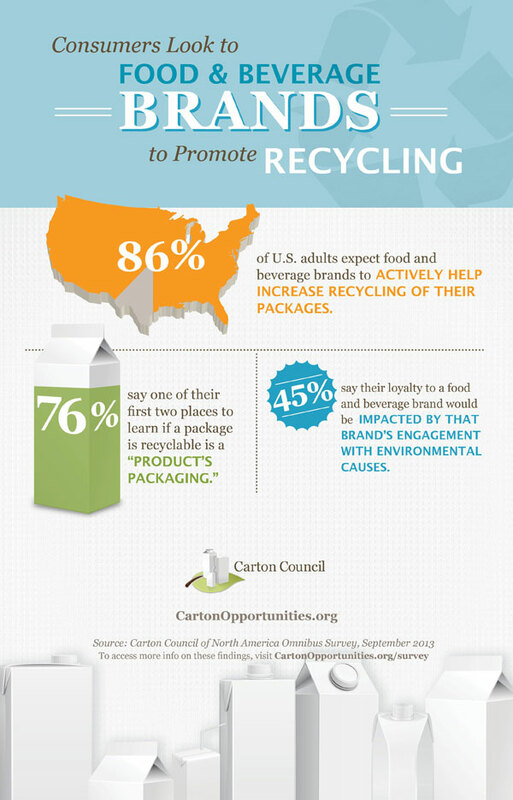 The initiative supports recycling by helping consumers recognize that items they consider waste today can be part of a lifestyle product that they can use tomorrow. The Ekocycle brand initiative will identify products, such as assorted plastic bottles and aluminum cans, that can be repurposed into recycled content for fashionable and valuable lifestyle products. It also will encourage demand and use of recycled materials, and reinforce the importance of recycling finished products, the company says. Beats by Dr. Dre and New Era are the first brand partners to join the Ekocycle brand initiative. As a part of the partnership, these collaborative efforts will produce on-trend products made partially from recycled materials. Consumers can purchase Beats by Dr. Dre headphones this fall. New Era hats and other yet-to-be-announced Ekocycle products will be available in early 2013. The Coca-Cola Co. will donate its portion of licensing profits from the Ekocycle brand initiative to support additional recycling and community improvement organizations. It also will make a minimum $1 million financial commitment in the next five years. This donation is in addition to, and separate from, the charitable commitments of 1 percent of operating profits made through The Coca-Cola Foundation, the company says. 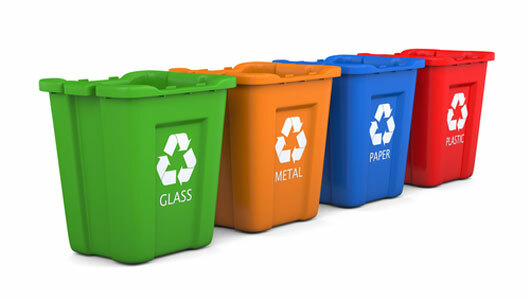 Earth911, host of the one of the largest recycling directories in the United States with more than 1.5 million ways to recycle, will provide an interactive and searchable recycling directory for consumers accessible at ekocycle.com. On Aug. 1, the Ekocycle brand will premiere its first 60-second TV commercial that will air in the U.S. market during the telecast of the Summer Olympic Games. A full-scale marketing, advertising and online campaign will follow. To learn more about the Ekocycle brand initiative, visit ekocycle.com.